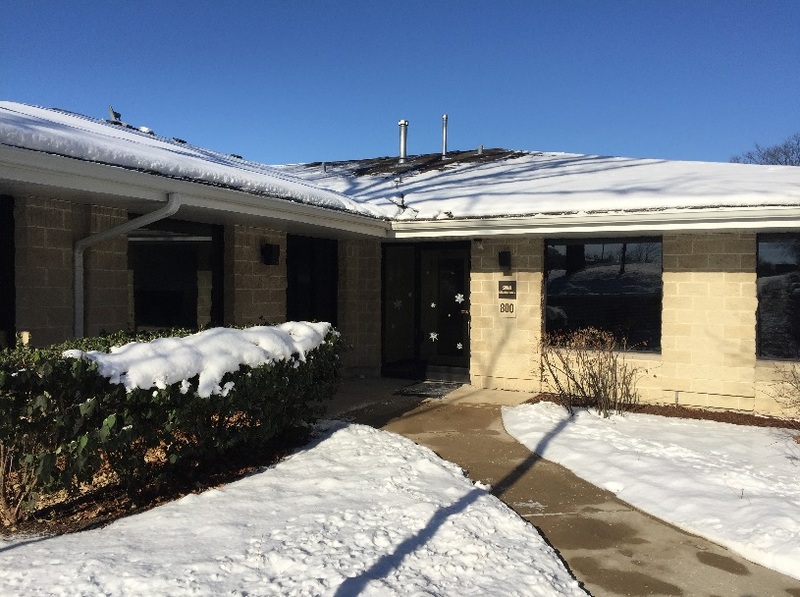 Since its origin in 1974, SWAN has had a place in the Reaching Across Illinois Library System (RAILS) Burr Ridge office. This close-knit community has received the benefit of RAILS’ support for everything from financial grants to resource sharing, expertise of RAILS staff, and a place to call home. SWAN staff are thrilled about the new building, especially the large windows to let in plenty of natural light. We’ve also built out our office to accommodate flexible scheduling, meaning that staff may be working from the building or off location, and there are flex offices to save and share space. 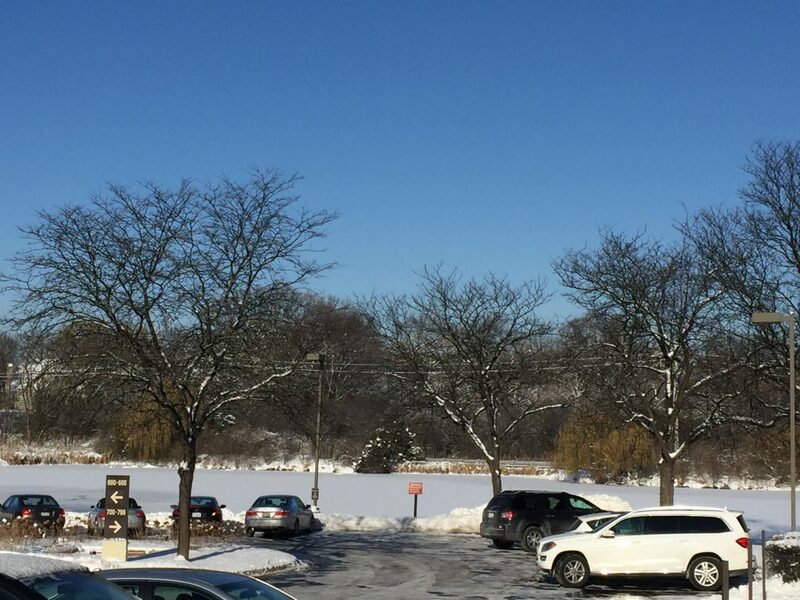 Staff are also able to look out upon a (frozen) pond and we’re located right next to a beautiful forest preserve. 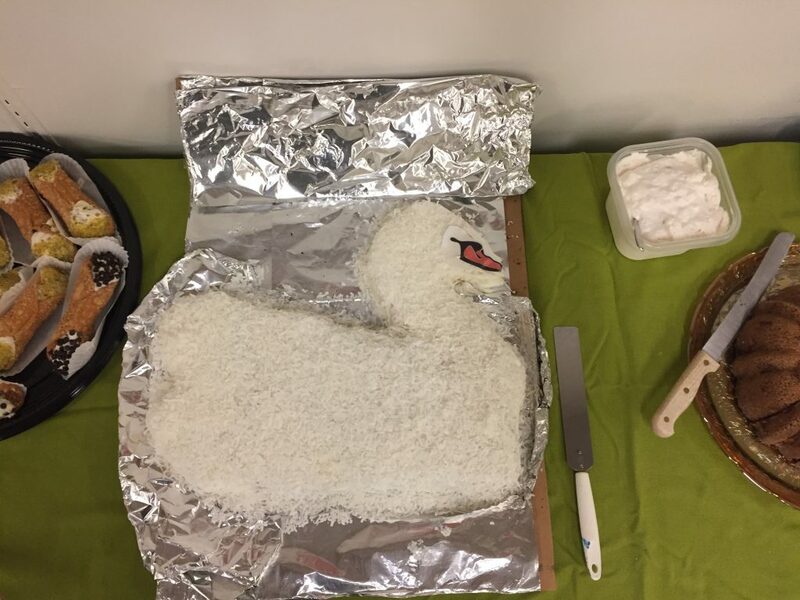 Earlier this month, RAILS threw a going-away party for SWAN staff to celebrate our long history together, as well as wish us luck moving forward in our organization’s future. SWAN has been incredibly fortunate to work alongside RAILS for so long, and we loved the variety of swan cakes and decorations. Check out this coconut cake and this buttercream frosting confection! 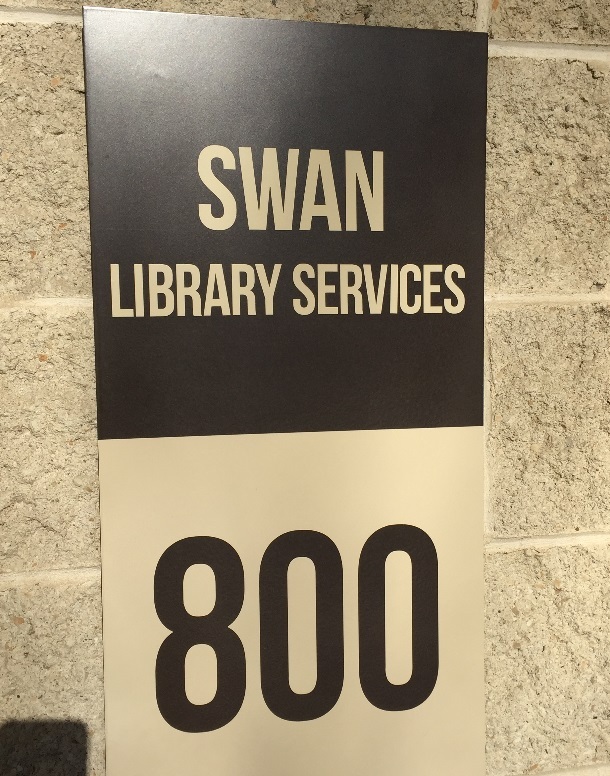 SWAN has had a very busy 2016, and we’re looking forward to this coming year and our continued mission of improving library services to our membership. 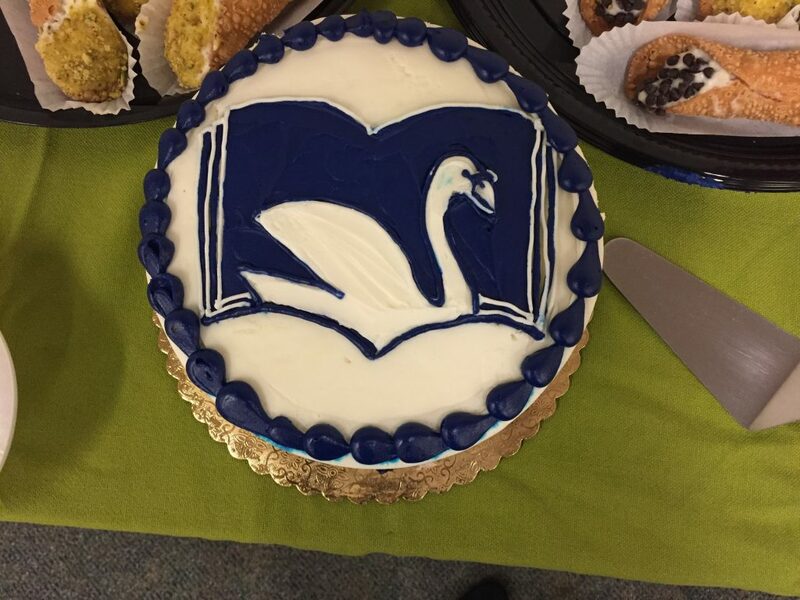 We hope RAILS and SWAN members, as well as others in the library community, will stop by soon to say hello.